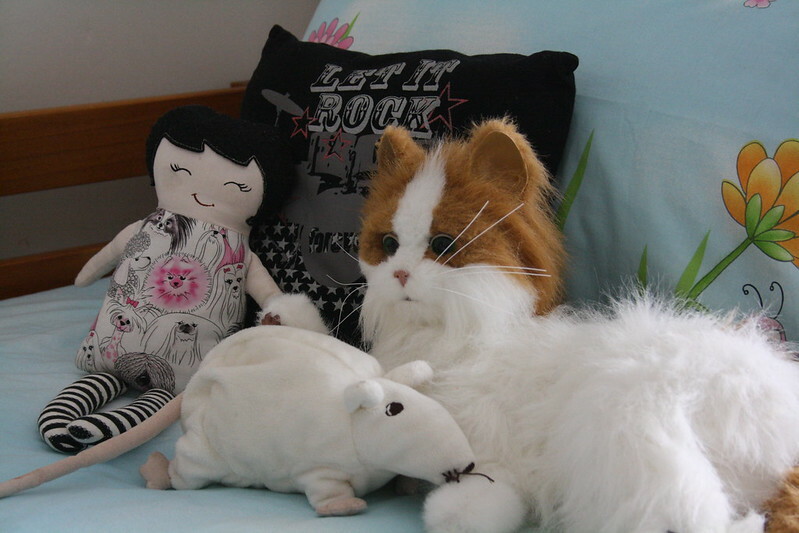 I was organizing my computer this weekend and I found photos of this“T-shirt Bean bag project” that I made probably 4 years ago. 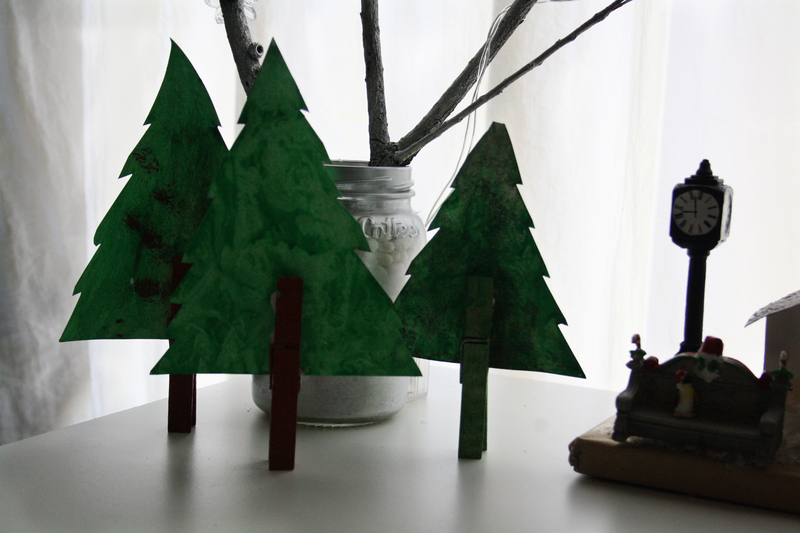 I couldn’t resist but to share this tutorial as it is still one of my favorite recycling projects to make. 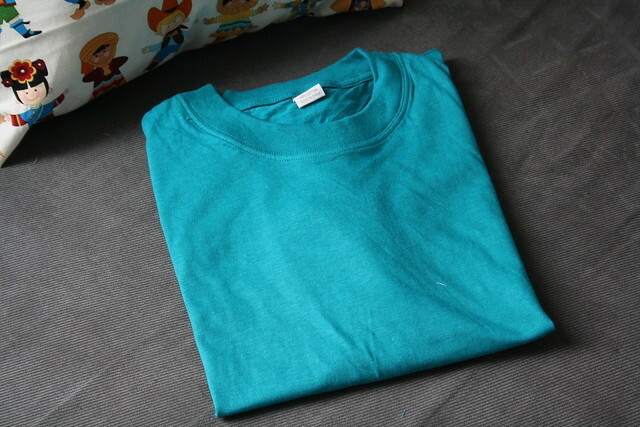 I remember falling in love with the color of this T-shirt that I found in a Dollar store. I though it might make a great addition to the kids play corner and I was not wrong! 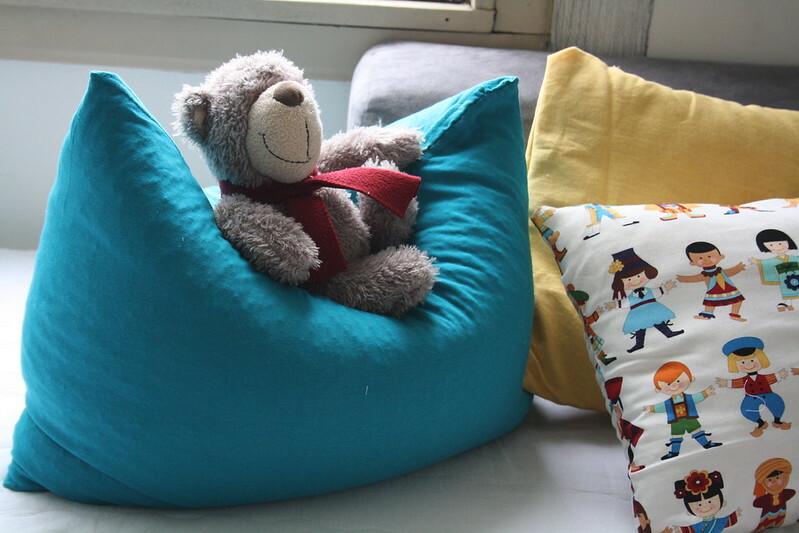 With 4 kids growing so fast, that I can’t even dress them fast enough, this idea of the bean bag gave me the inspiration to transform those old, but still Cute T-shirts into pillows as well . 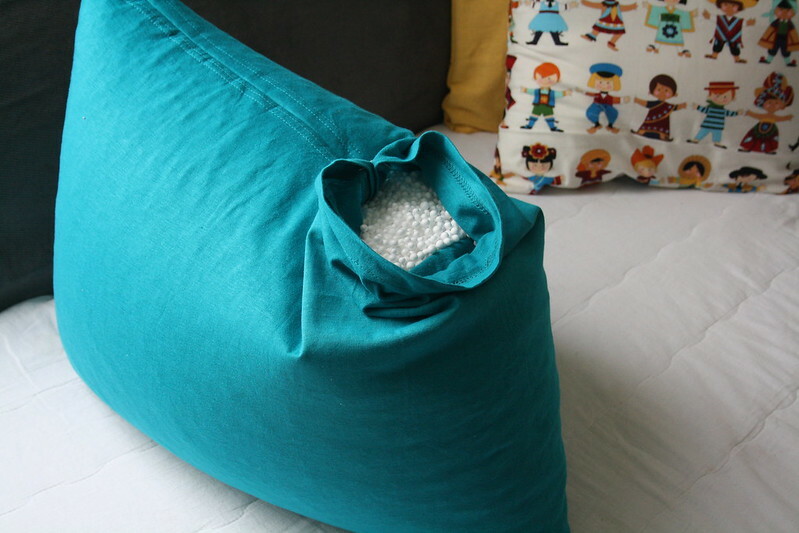 You can choose to either make bean bags or pillows. All will depend on your T-shirt size. 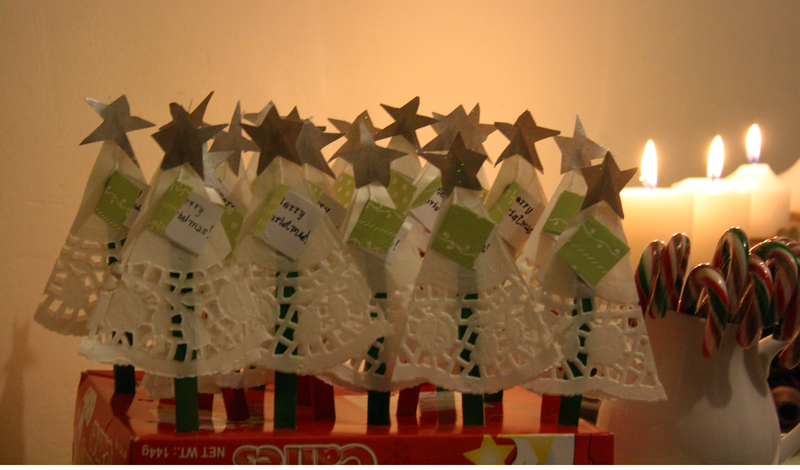 Draw a line to cut away the neck and sleeves. 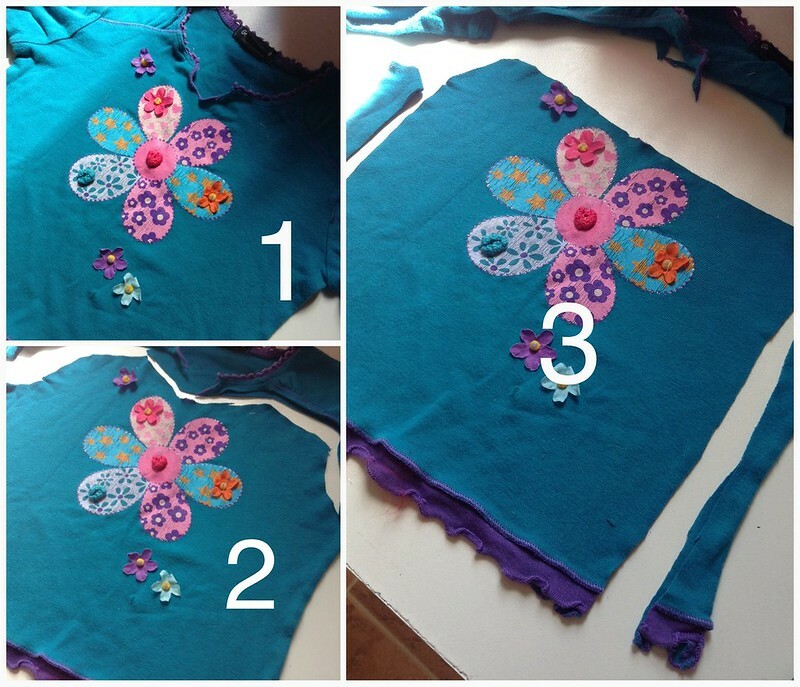 Turn the fabric to inside out and sew the open edges with your sewing machine. 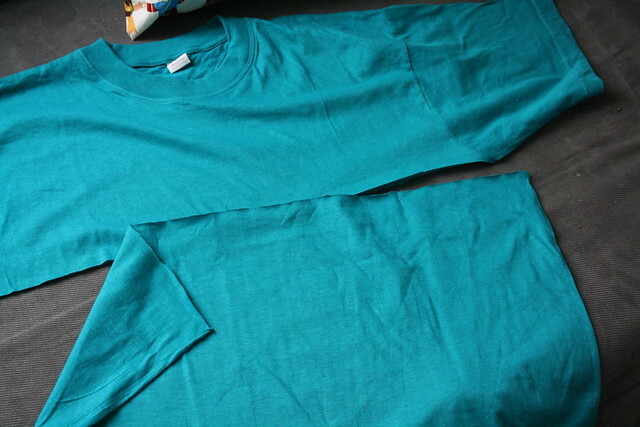 Leave an opening at the bottom of the T-shirt, big enough to insert your hand into so you are able to put the stuff in. 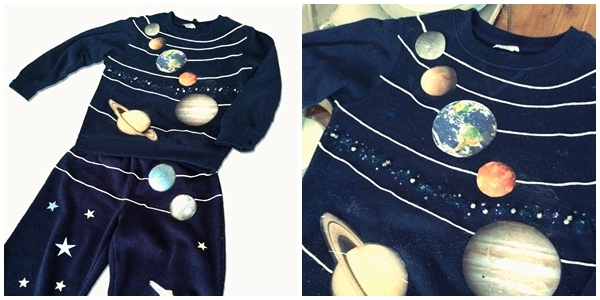 Stuff your T-shirt with your chosen material. This can be very tricky but don’t be put off by it. 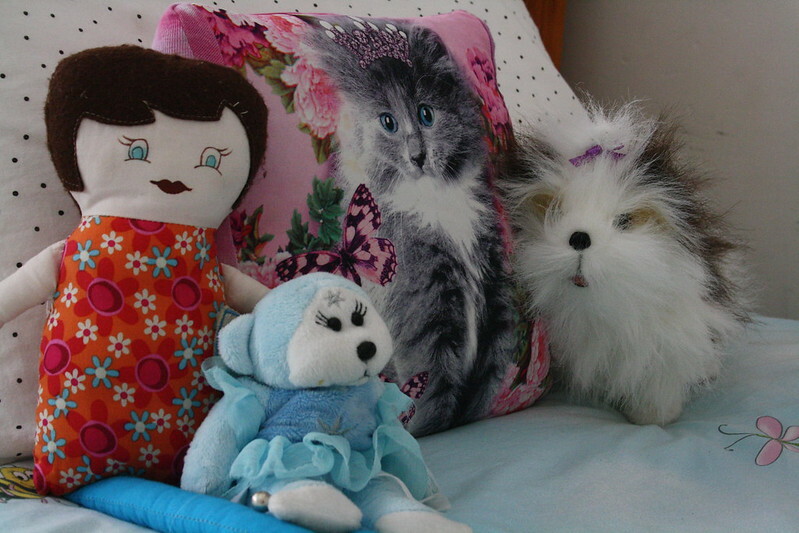 Sew the 4 sides with a strong edge stitch, leave an opening to fill it in and sew the opening by hand. Send me pictures if you get inspired to make this project . 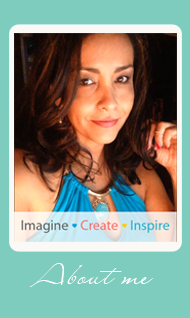 I would love to see your creative ideas as well! I read this article and found it very interesting, thought it might be something for you. 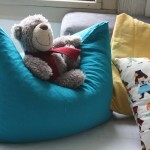 The article is called DIY Recycled T-shirt Pillowsand is located athttp://colorandlove.com/recycled-t-shirt-pillows/.